View Calendar The Naked Circle Book Circle: "Permission to Try"
Perfect for anyone longing for joyful, real & nourishing connection with other amazing women who are committed to their own embodied awakening. Discover a special, self-confidence and empowerment small group experience for up to 5 women: The Naked Circle. Book Circle with the author: "Permission to Try"
Looking for the courage and inspiration to make changes in your life or career? 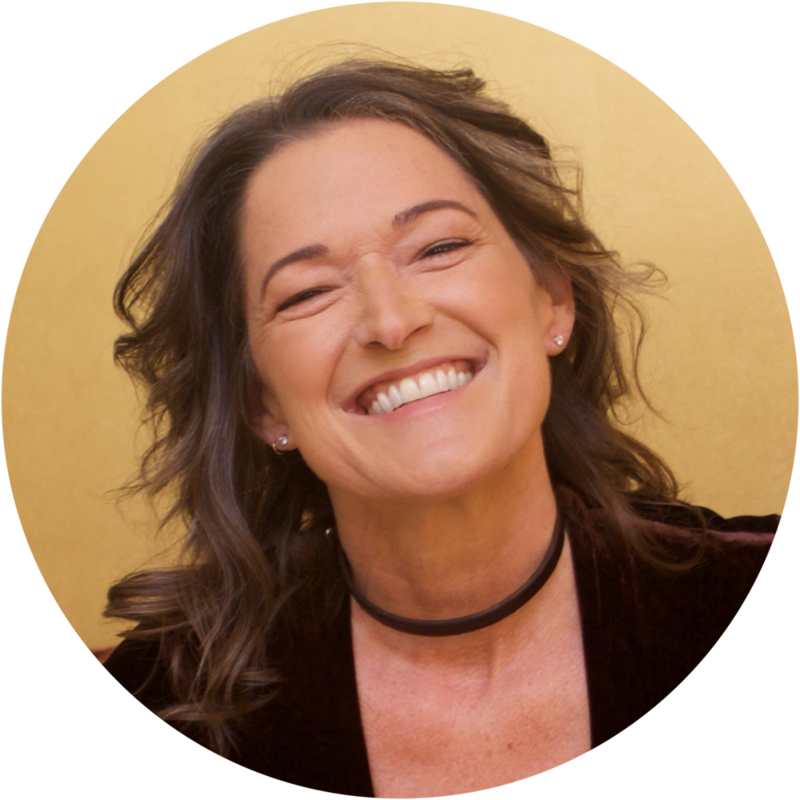 Join us for an immersive empowerment coaching series with Annie Franceschi, the author of Permission to Try. Perfect for leaders, coaches, facilitators, and teachers, join us for this 3-session series to discover how to create a safe container for exploration, learning, and positive change for your clients. For new events, empowering essays, and more, sign up for our newsletter below. Thank you! Can’t wait to share more with you soon! You’re invited and so welcome here. 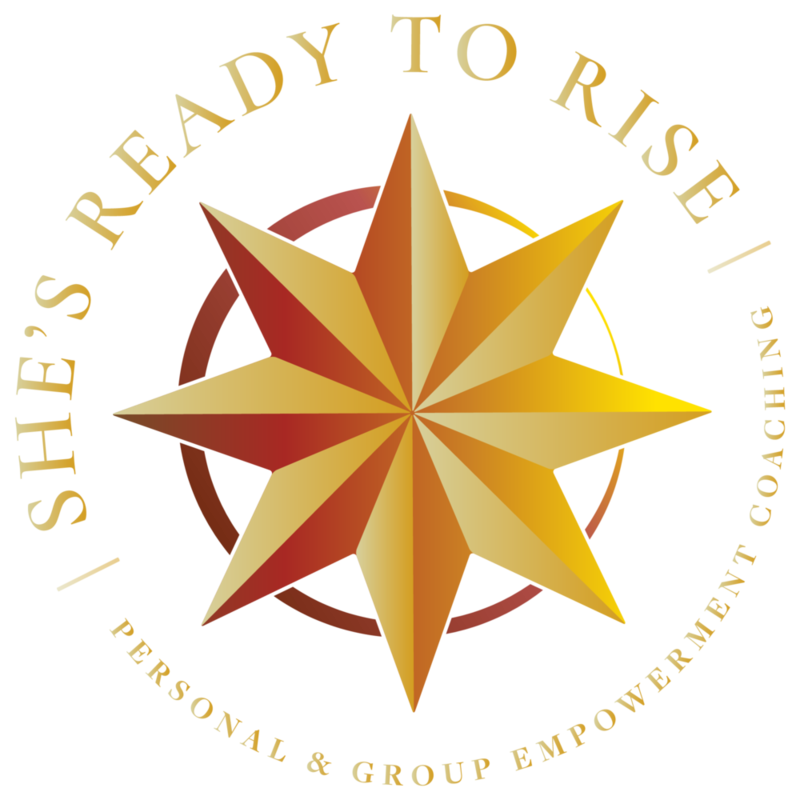 Founded in 2005 by life coach, Coco Rosenblatt-Farrell, M.Ed., SHE’S READY TO RISE is a personal and group empowerment coaching practice for all those who identify as women in Durham, North Carolina and around the world. 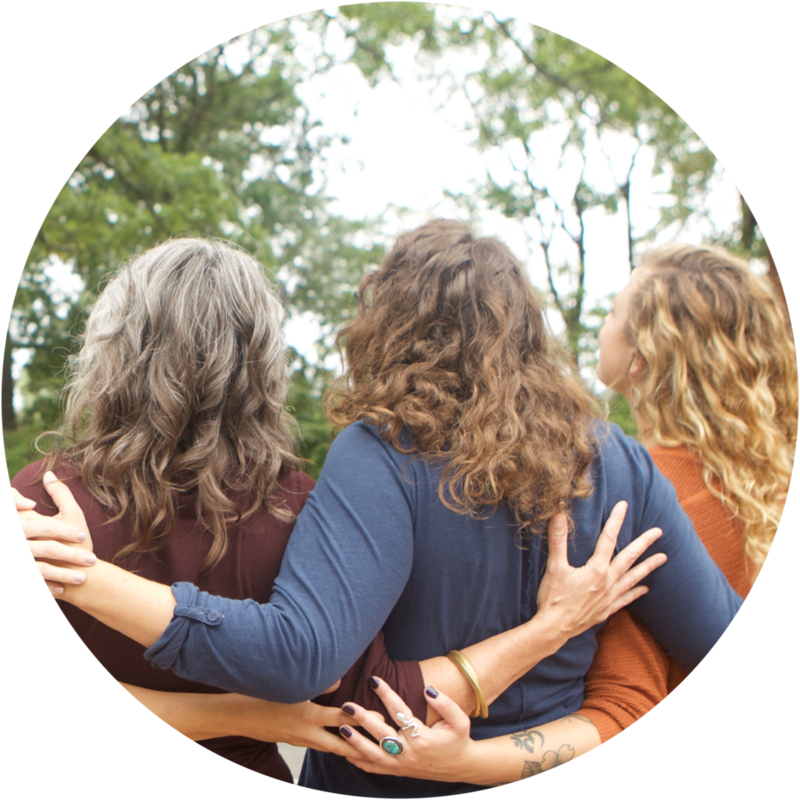 With private coaching, retreats, community circles, and workshops, we create whole-hearted adventures of curiosity, compassion and connection for women seeking personal transformation. Learn more by enjoying a complimentary “curiosity call” with Coco. You can set a time with her right here.